When a laundry system gives out, it may be time to invest in a new one. If your laundry system is just old or inefficient, you may want to look into residential laundry sales. More modern, high-quality systems allow users the ease of washing, along with the technology to keep up with today’s needs. Depending on the space you have available, you may want to look into stackable washer and dryers. These make an excellent choice for those living in an apartment or small home. Our sets come equipped with the quality of high-end appliances. We offer stackable options that will fit into smaller spaces for those who do not have room for a larger option. This choice runs at a more affordable rate. The technology in specific models senses how much water and electric need to be used, making them extremely efficient. Front load sets are very popular, offering a more comfortable loading and unloading process. 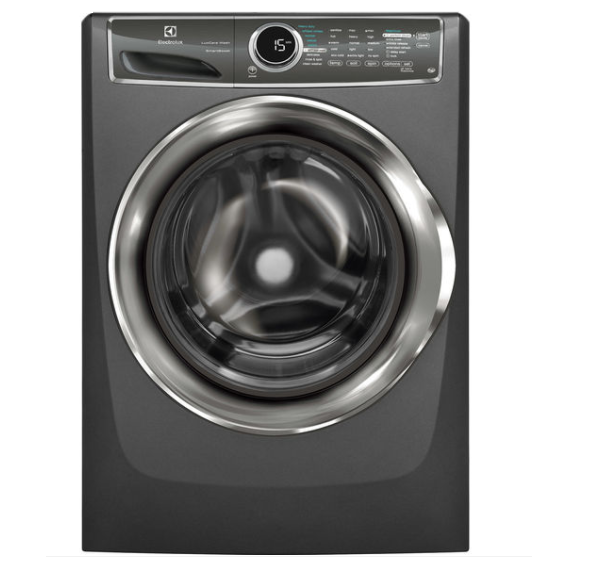 For those who prefer a more traditional style, a GE top load washer gets the job done with comfort and style. Specific models come equipped with a speed wash option, allowing users the ability to wash what they need in a hurry. This option is perfect for someone always on the go who needs to get clothing clean fast. Families with small children may want to look into a set that includes childproof features. Blomberg is a trusted brand, with ventless dryers that not only offer this family-friendly feature, but they also save energy. The green technology removes the water through a specialized process, saving energy along the way. The water is pumped out instead of traveling through a vent system. 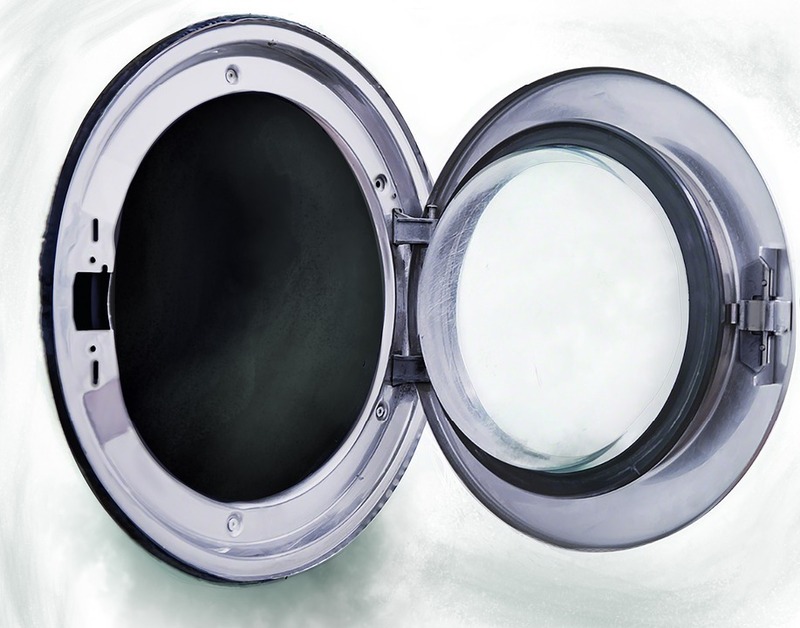 A residential laundry service in Denver will install the unit, making the process easier. The technicians at Hi-Tech Appliance can help you through the entire process. We make it simple with friendly staff who are experts in the field.